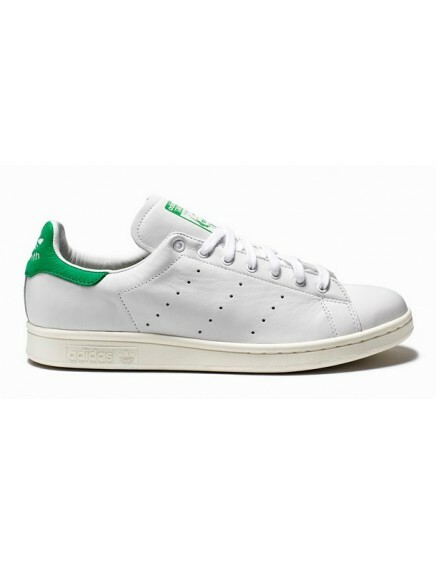 New Adidas Superstar coated in three colour paintings is one of the best selling models in Adidas Superstar range. 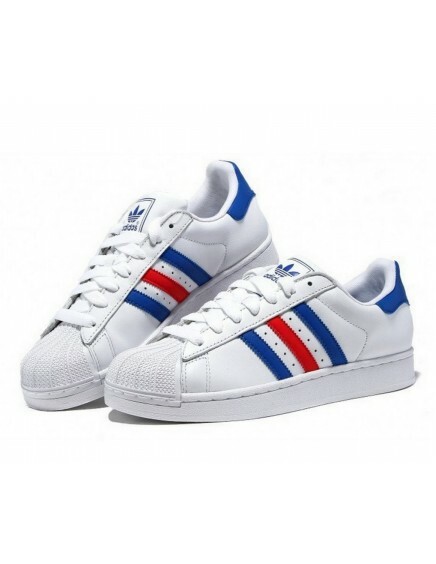 These PAINTING Adidas Superstar are the typical White and Black Adidas Superstar but also coated in five colour paintings, yellow, red, purple, green and blue. 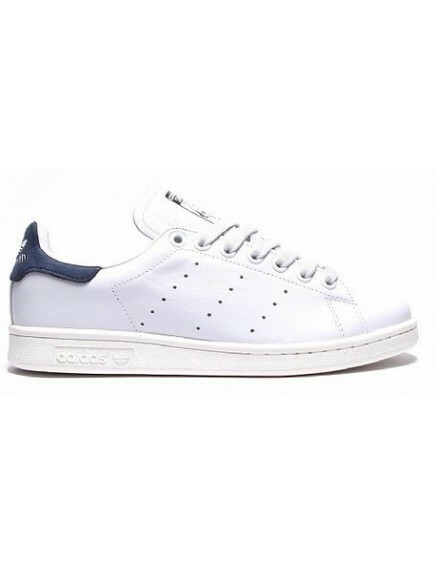 Certenly, this Adidas Superstar shoe is one the best-selling product in MGshops site.